Hey everyone The new 4.2 website is online and awesome! This thread is for the OGS translators among us, who want to give missing translations and point out format errors in different languages that haven’t been adressed in the beta thread yet. For those that are no translators: If you speak a language that hasn’t been translated yet, drop me a message if you want to volunteer. It’s a lot of work and over 4000 words, which will take several hours to complete. 1) I’ll start. 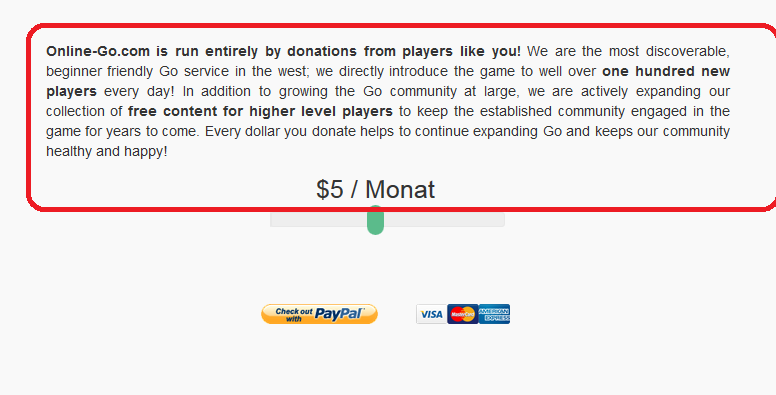 Donations page is untranslatable. 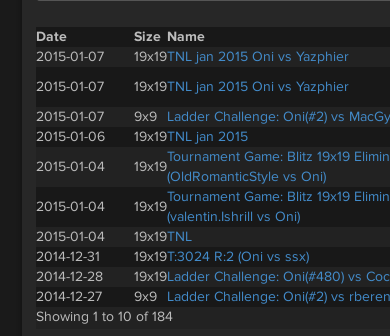 Time format is wrong on under tournament title, should be 18:34:36 - 20:11:40 not 18.34.36 - 20.11.40. 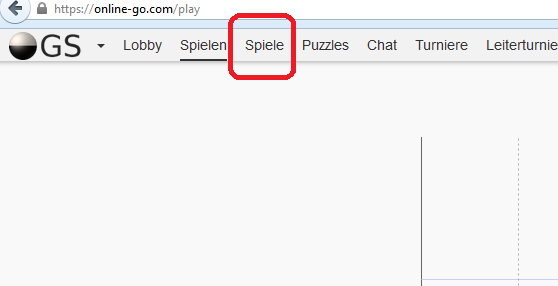 What I want to say is: If you use the “Games” translation for other places of the website then the top-bar, please divide these translations into two. It would be nice to change that field to the view or something similar. On the “Play” page, the word order for “Short Games” and “Long Games” is fixed. 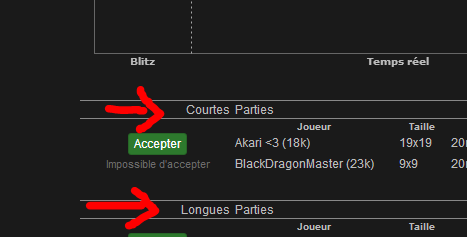 In French, it should be “Parties Courtes” and not “Courtes Parties” for example, but the two word are separate strings and it seems I can’t control the order. A possible fix for the devs would be to make “Short Games” and “Long Games” into one translateable object and split it up from the other uses where “Short” and “Long” are used. 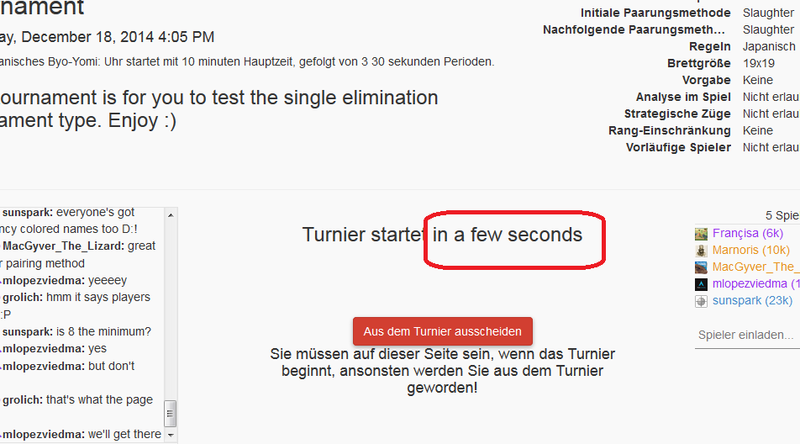 Time control in tournaments isn’t translateble. A better screenshot about the observe/games issue: (Should be “Zuschauen” for the Top Bar and “Spiele” for Long/Short Games. @Francisa I’m not sure, the untranslatable texts you mentioned worked for the Chinese version. There is no line for translating “Player’s Guide” that is located at bottom bar. There is space missing between board size and name of the game from game history in player profiles. 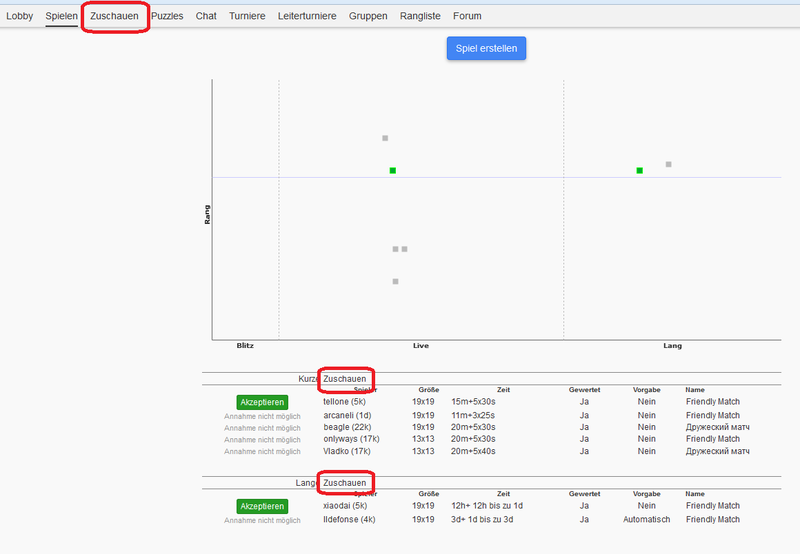 After newest update (26.1.2015 4.2-432) language setting don’t work, all is displayed as English regard of selected language. ~Apparently when whittling back and forth selected language start work (haven’t test it my self). Hi, I’m translating to Japanese language. What is the difference between “OGS Base UI Translations” and “OGS Dynamic UI Translations” ? I’m reviewing some French translations, and I don’t know whether it’s possible to get the context of the words to translate. For example, there’s “already a supporter !” that’s been translated with “déjà un supporter!”, which does not make much sense. However, I don’t know what “already a supporter” means if I don’t have the context. Can you help me out about this ? Many thanks. Guessing the context is definitely tricky. I made most of the French translation, so I can probably help you if you have questions, just PM me.